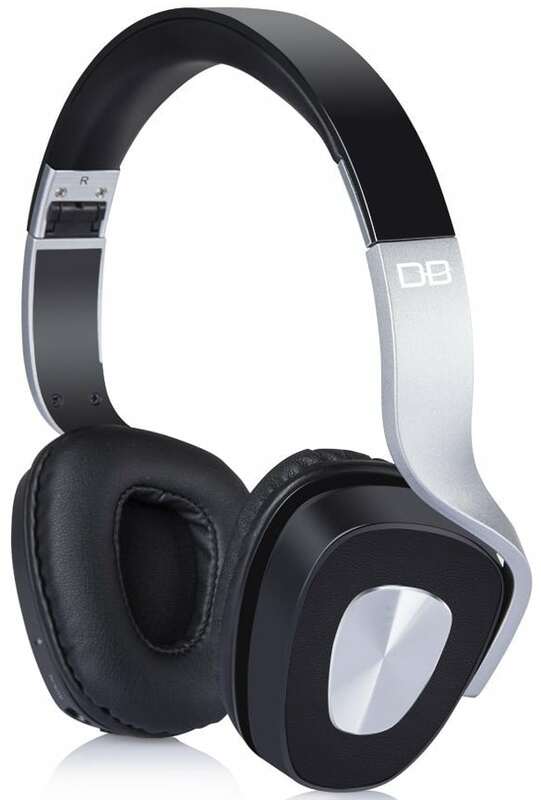 The DBPOWER BE-1000 are a low cost set of headphones that offer both comfort and decent sound quality. They have a good look to them, the on ear design dumps the usual circular cups in favour of a more striking triangular design, with highlights of silver in the centre of each ear. As you’d expect, the BE-1000 have playback controls easily available on the headphones, allowing you to play/pause/skip tracks. There is a very small LED to indicate the headphones are on or in pairing mode, unless you’re looking at it you won’t notice it’s there. The headphones collapse down for easy transportation, out of the box the folding mechanism seem very stiff, but I’m sure after a couple of folds/unfolds it would become a little bit easier. Note that no carry bag is included. In terms of padding, there is some around the top of the BE-1000 and padding on the earphones themselves. Overall the BE-1000 headphones are very comfortable to wear. Sound quality is good, although a little more bass would be appreciated. The BE-1000 do go up to a fairly loud volume and it’s good to see these can be used with an aux in cable (included) which is very handy in situations where you can’t use bluetooth, for example in flight. For the low cost you get a decent set of headphones that are comfortable and provide a fairly decent sound.